Robert Skenderović was born on May 14th 1972 in Zagreb. 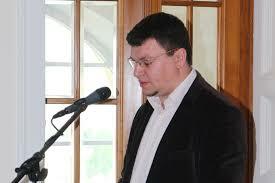 He graduated Philosophy and History at the Faculty of Humanities and Social Sciences, University of Zagreb in 1997. In January 1998 he started working at the Croatian Institute of History in the Subsidiary for the history of Slavonia, Srijem and Baranja in Slavonski Brod. In 2002 he obtained his master’s degree at the History Department, Faculty of of Humanities and Social Sciences, University of Zagreb. The title of his master’s thesis was “Population of Požega 1699-1781 according to the parish records”. At the same Faculty in 2005 he defended his dissertation titled “The influence of the reforms of Maria Theresia on the demographic development of the Provincial Slavonia”. In 2007 he was elected to the rank of the Research Fellow and in 2012 to the rank of Senior Research Fellow. In 2014 he was an organizing secretary of the international scientific conference “Franz Vaniček and the Historiography of the Military Border” (Slavonski Brod, Croatia). In 2008 he was an organizing secretary of the international scientific conference “Identity of the Croats in Bačka” (Zagreb, Croatia). From 2001 until present he is a member of the editorial board of the internationally peer-reviewed history journal Scrinia Slavonica. 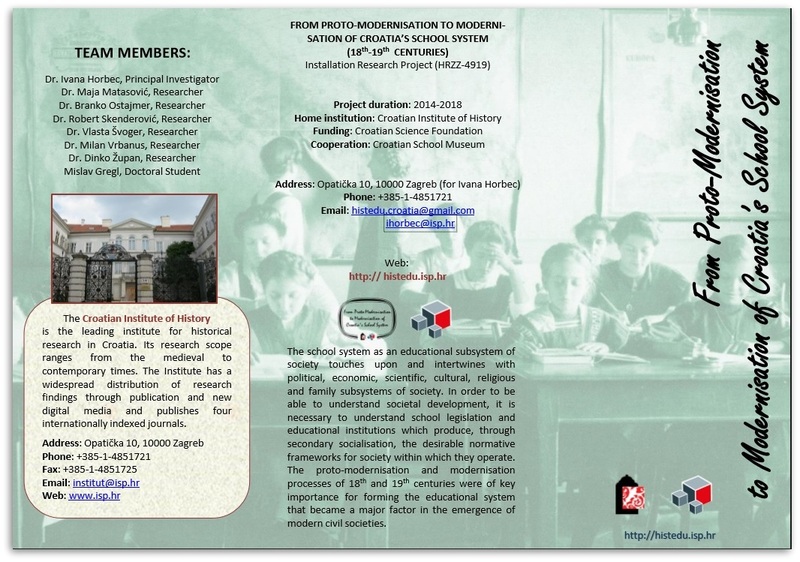 From 2007 to 2013 he was a collaborator on the project “Social and economic history of Slavonia from 1699 to 1868: paths of modernization”. He authored one book, two textbooks, edited one conference proceedings and published more than thirty research papers on the history of church, historical demography and cultural history published in internationally peer-reviewed scientific journals and reviewed books. 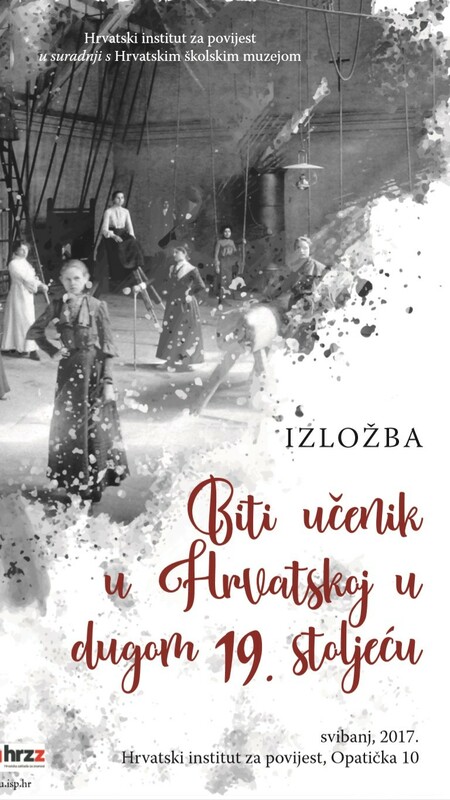 The main area of his research works is the church history, historical demography and cultural history in Croatia in the 18th and 19th century. He took part in about forty national and seven international scientific meetings and held a number of public lectures and promotions of historiography works. During the school years from 1998/1999 to the 2003/2004 he was teaching assistant in the course “History Didactics” at the Faculty of Philosophy, University in Zagreb. During the school year 2010/2011 and 2011/2012 he was teaching the course “Early-modern Civilizations” at the History Department, Croatian Catholic University in Zagreb. From 2008 to 2010 he was member of Croatian delegation in International organization Task Force for International Cooperation on Holocaust Education, Remembrance and Research. He was also involved in several educational projects in collaboration with the Jasenovac Memorial Site, Nansen dialog centre – Osijek an Anne Frank House (The Netherlands). In 2001 he received Austrian scholarship (ÖAD) and in 2005 Hungarian Government scholarship for foreign students. 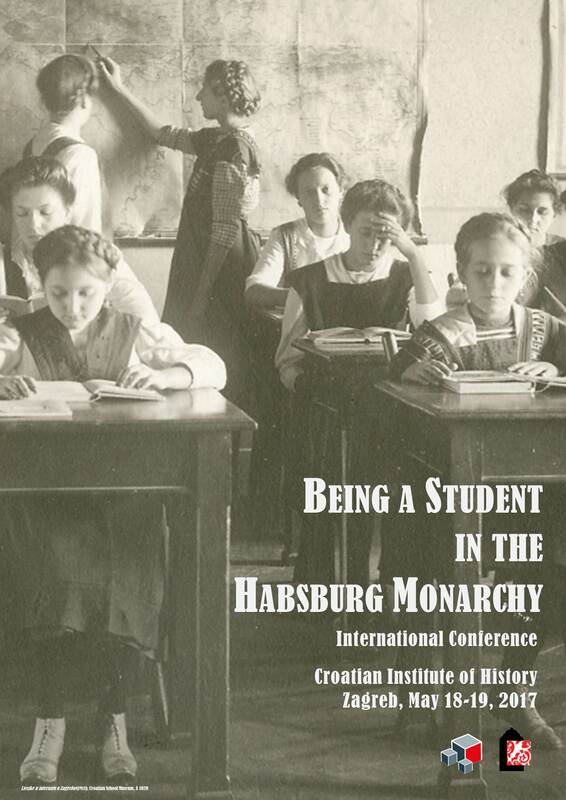 From 2011 to 2014 he was the president of the Scientific Council of the Croatian Institute of History. As team member Robert Skenderović undertakes archival researchers in the holdings of the Royal Council in the Kingdoms of Croatia and Slavonia and the School Directorate. He participates in establishing the databases, preparing publication of the second volume of material on the history of the school system, as well as on other joint project activities. He researches the topics of primary school system and gymnasiums/grammar schools in the 18th century. „Demografska gibanja“, in: U potrazi za mirom i blagostanjem, hrvatske zemlje u 18. stoljeću– Ed. Lovorka Čoralić. Zagreb, 2013, 53.-68. 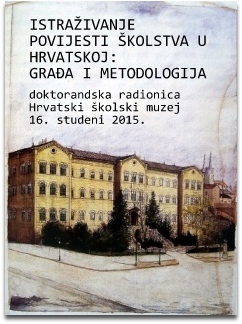 „Bunjevački i dalmatinski identitet u ugarskom Podunavlju u razdoblju od 17. do 19. stoljeća“; in: Bunjevci u vremenskom i prostornom kontekstu (Zagreb, 2014. ), 273.-282.